LOS ANGELES – FOX Sports presents a first-class MLS kickoff pregame show featuring soccer giants David Beckham, Zlatan Ibrahimović and Bastian Schweinsteiger, on Saturday, March 2. Studio coverage begins at 7:30 PM ET on FS1, leading to a doubleheader, as Ibrahimović’s LA Galaxy host Bastian Schweinsteiger’s Chicago Fire, and FC Cincinnati make its MLS debut, facing Seattle Sounders. Rob Stone hosts FS1’s pregame coverage, including the Galaxy’s momentous Beckham statue unveiling, live from Dignity Health Sports Park in Los Angeles. Derek Rae, Maurice Edu and Rodolfo Landeros call the match starting at 8:00 PM ET on FS1. Later that evening for Cincinnati-Seattle on FS1, lead play-by-play announcer John Strong is joined by former U.S. MNT and Houston Dynamo star Stu Holden in the booth and Jillian Sakovitz on the sideline. FOX Sports’ 2019 MLS slate features 34 regular-season matches, postseason matches and the All-Star Game. Four matches are broadcast on FOX, including Atlanta United-New York Red Bulls airing immediately after the FIFA Women’s World Cup France 2019™ Final (Sunday, July 7 at 2:00 PM ET). FS1 televises a total of 30 regular-season matches and the All-Star Game. FOX Sports’ full MLS regular season schedule can be found here. 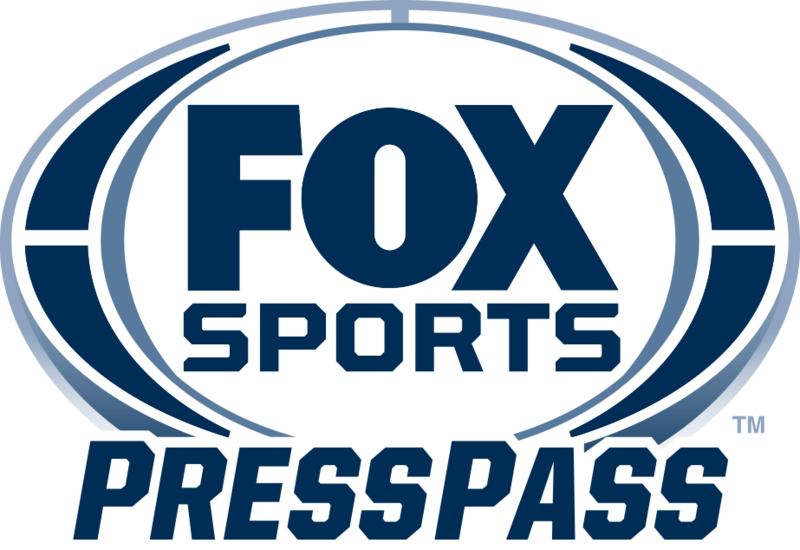 FOX Sports’ 2019 MLS regular-season schedule features seven appearances each by D.C. United and Portland Timbers, and six appearances each by the LA Galaxy, Seattle Sounders, LAFC, New York Red Bulls, Atlanta United and Sporting Kansas City. The 2019 slate also includes an eight-day hiatus during the Concacaf Gold Cup, airing across the FOX Sports family of networks June 15-July 7. The matches can be live-streamed via FOXSports.com and the FOX Sports app on iOS and Android as well as connected devices, including Apple TV, Android TV, FireTV, Roku, Chromecast and Xbox One.